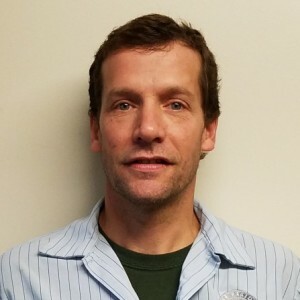 Mark H has a 5-Star rating and leads the company in total reviews, making this pro a ReviewBuzz Rockstar! I was born and raised in Havertown. My wife of 23 years, our 3 sons and I live in Haverford township. In 1986, I graduated from Haverford High. I worked for ARCO Chemical for 18 years. 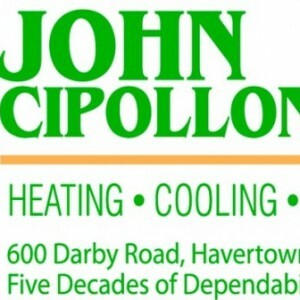 In 2004, I graduated from Delaware County Community College with an HVAC degree and started for John Cipollone's. Great service. Courteous, friendly, professional. 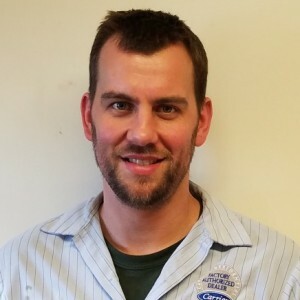 Mark always does a great job on our heater and air conditioners. Mark has serviced our home previously and he is a thorough and personable worker. Mark has serviced our home at other times. 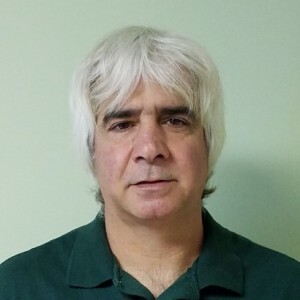 He is always very polite, most helpful, and a fine representative of John Cipollone, Inc.
Mark arrived on time as scheduled, Gave updates on progress throughout the service call and then provided a recap at the end of the service call- 100% satisfied! Their timing is excellent and the quality of work is great. TY! Mark is awesome.!!!! Polite great technician. Others good too. Joe, field technician, arrived on time (actually a little early, which is fine by me). He was courteous, friendly, and efficient. We were pleased to hear that our equipment, though old, is in tip-top shape due to regular inspections and our good care. Cipollone has serviced our equipment for 30 years and we have been pleased with the professionalism of the company. Mark always provides excellent courteous and professional service. Thanks for the many years of maintenance. As always, John Cipollone, Inc. provided prompt, courteous and expert service for my yearly spring check. I have used their services for both my AC and heating systems, and I can't imagine using any other company. Mark was polite, thorough, knowledgeable. He arrived after the appointed time due to an unexpected issue with the previous client, but we did receive a call to inform us of the slight delay. He explained what he was doing as the work progressed and recommended a follow-up plan to insure everything continues to function well. Another positive Cipollone experience, as always. 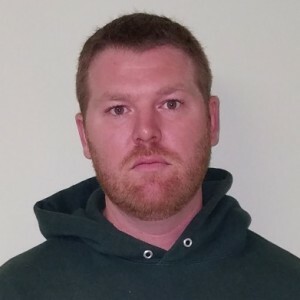 Mark was prompt arriving, he is friendly and has been here before so he is familiar with the house and the furnace & air conditioning. He suggested replacing the old pump for the humidifier. He completed everything and was very professional.